A physiotherapy clinic located in the heart of Plateau Mont-Royal and only minutes from Villeray, Parc Extension, La Petite-Patrie, Mile-End, and Ville Marie! 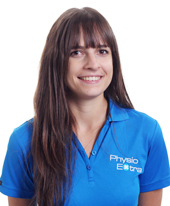 A physiotherapy clinic located in the heart of Plateau Mont-Royal and only minutes from Villeray, Park Extension, Mile-End, La Petite-Patrie, and Ville-Marie! 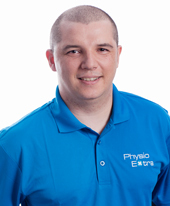 Our team at the Plateau Gym will provide physiotherapy services as part of a multidisciplinary program. Our team at the Plateau Gym will provide physical therapy services as part of a multidisciplinary program.